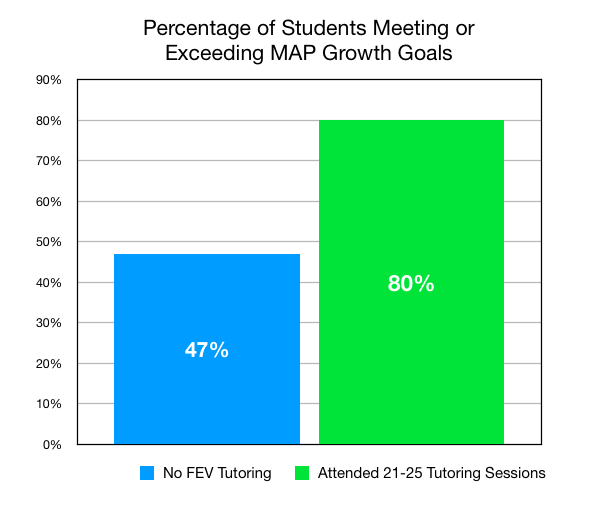 Our empirical data shows that our most successful tutoring programs, that drive the largest student achievement gains, are those in which our tutors are able to closely connect 1:1 instruction to the student's core classroom. 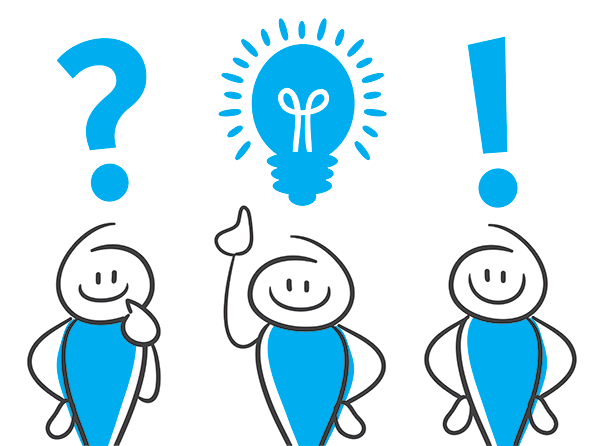 There are several ways to align 1:1 tutoring with core instructional strategies, but the most direct and effective method is to collect existing district/school benchmark assessment data. In fact, FEV Tutor recently formed a partnership with NWEA to make data sharing even easier for our partner school and districts.